When the weather in begins to change and the days become longer, it’s a clear sign that spring is back. For most people, spring means lush green meadows filled with flowers, brisk but warm mornings, and clear blue skies. For others, it means spring cleaning for everyone in the house. This includes those who live in senior living apartments and other housing communities. Some may drudge the idea of cleaning their homes from top to bottom, but a little bit of effort can be beneficial. Some studies have found out that having a clean living space can lead to better and healthier living, even for seniors. People of all ages can benefit from spring cleaning, especially for those in senior living communities. 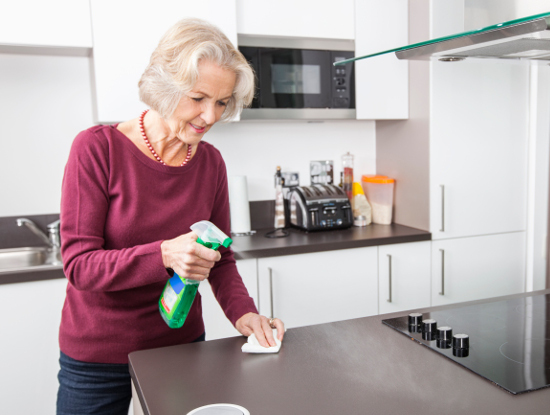 While most senior living communities have dedicated staff to ensure cleanliness, it would be beneficial for seniors to get up, bring out the lemon-scented cleaning supplies, and get spring cleaning. Try to Schedule and Plan Ahead. It’s very common for people these days to begin spring cleaning without planning it. As a result, it can lead to disorganization and inadequate results. Before you starts on anything, it’s important to make a schedule. Depending on what needs to be cleaned, consider making some time when you aren’t doing much, like Sunday afternoons.Going further, making a to-do list would be a good idea. Writing out what needs to be done can make things go smoothly and quickly. That way, you’ll be able to prioritize what needs the most attention and what can be put off until later. For example, big projects like reorganizing a shelf might take longer than cleaning under the kitchen sink. In this situation, it would be best to set aside an afternoon dedicated to reorganizing the shelf. Afterwards, focus can be shifted to cleaning under the sink and other tasks. Because of organization, people in senior living apartments, homes, and communities can live better and cleaner. Sometimes spring cleaning can be tough. A lot of tasks could mean a two-man operation (like moving furniture around). Since it’s likely you’re in a community of senior living apartments and homes, that staff is there to give you a helping hand. If they aren’t enough, you shouldn’t shy away from asking your friends and family to give a hand as well. This heavily suggested for seniors who lack the physical capabilities they once had, that way there is a lesser chance of injury or any kind of incident occurring. Take Your Time Doing Things. Spring cleaning means cleaning at your own pace, not getting everything done within the first few days. 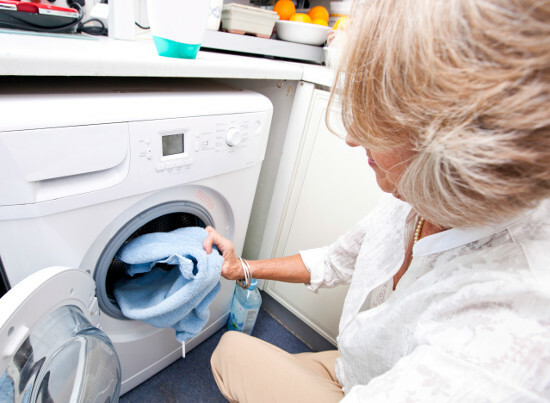 Many people (including seniors) tend to think that as soon as the season changes, you need to clean everything within a week or two. Time is on your side, and you should go at your own pace. There’s no contest, so there’s no need to rush. Keep Positive and Look Forward to the Results. Looking at the list of things to do can leave a sour feeling for seniors, but you should look on the bright side. By focusing on the results and having a wonderfully clean and organized space means less time in the future doing menial cleaning tasks. 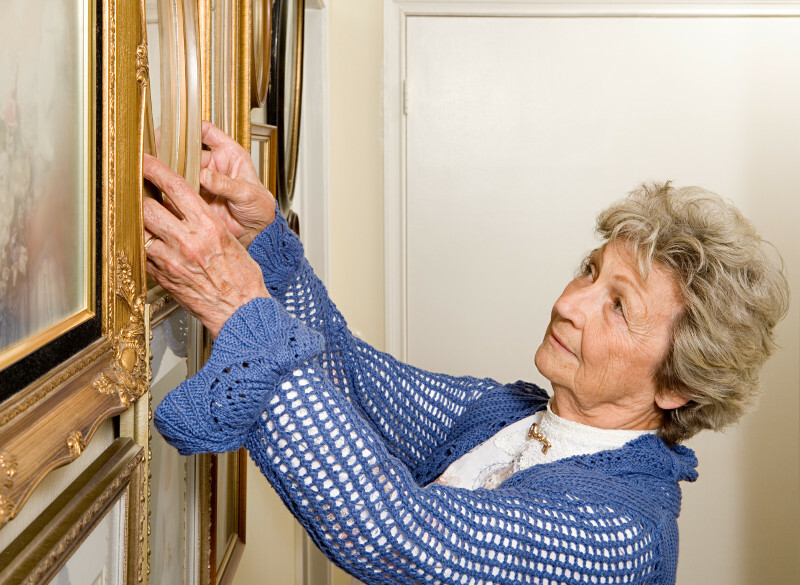 Think of what you can do with organized spaces in your senior living apartment or home. You can host small gatherings, invite friends over, or just relax with peace of mind. Consider Spring Cleaning Your Life. The idea of spring cleaning doesn’t just mean cleaning around your living space. It can also mean cleaning yourself as a person. This would be a good time to assess yourself and see what needs adjusting. For example, if you could get a physical check up, go over your monthly finances, or connecting with others that you have fallen apart from. Like cleaning around your home, prioritize the ones that have a bigger impact, then focus on the smaller ones in your life. Tidying up and fixing wall fixtures like paintings, images of friends and family, etc. Cleaning up the nooks and crannies that are not commonly taken care of (like places under the sink and behind the toilet). Ask for help if you feel like you’re unable to reach them. Taking time out to clean your living spaces will be beneficial in the long run. As long as you plan ahead, know your limits, and don’t hesitate to ask for help, you should be in the clear.